Implementation of a comprehensive Electronic Medical Records (EMR) Software is essential for effective caring of patients in any medical setting. Small to midsized clinics that do not have the immense resources of large hospitals must find an EMR software solution that allows them to accurately and efficiently manage their clinical operations. Each of the features offers clear cut benefits that will improve the level of patient care and the bottom line of your practice. In addition, EMR software is designed to improve and document, in real time, the level of “meaningful use” documentation being generated by you, the caregiver. This feedback is invaluable and will improve the care of your patients and the functioning of your clinic. The customization and full integration of the EMR system, with management and billing software solutions, will capture all revenue and significantly decrease administrative costs thus augmenting the bottom line. The system monitors patient records and will automatically remind your staff about follow-up appointments and the patients billing status. EMR software can also significantly lighten the physician’s workload and increase patient convenience through the use of the E-prescribing function. In fact, prescriptions can be electronically sent to the pharmacist before the patient even leaves your office. The software will also point out any possible contraindications that might be overlooked. Implementation is simple with pre-formatted templates designed for your specialty and the interface is intuitive and easy to use. Affordable training is also available and when you implement web based EMR Software, you may not need significant hardware investments. .
One further differentiation in EMR software solutions that should be considered is whether to use a web based or server hosted infrastructure. The web based solution provides a superior functional and secure EMR system that is accessible from anywhere with an Internet connection. The system also has an offline mode for mobile clinics and / or providers like mental health professionals. All the essential features including Practice Management, Medical Billing, E-prescribing and laboratory interfaces are included. This solution is the most affordable solution available to small and mid-sized clinics. The server based solution requires a larger capital outlay but provides an excellent solution for practices with multiple locations. However, you will need to consider ongoing maintenance and monitoring of the server besides hiring expert technical support services. 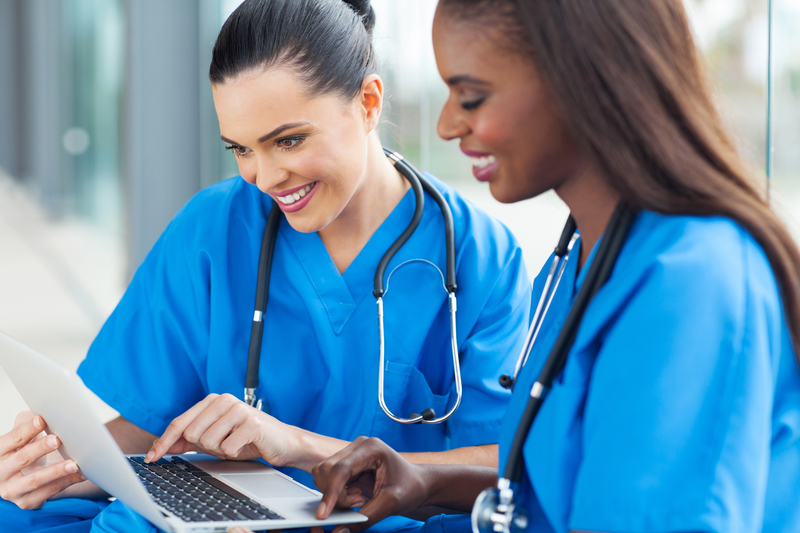 Finding the proper EMR software for your practice need not be a daunting task. An experienced and reputable third party software vendor can help with your needs assessment and help you determine the exact extent of hardware and software that you need. In addition, they can provide installation, training and overall servicing if necessary. The choice should not be whether to implement an excellent EMR software solution but rather when.